Tjrs conforme à la commande. Prix compétitifs. Livraison ultra rapide ( France) et emballage nickel. Bravo aux équipes Tayna ! 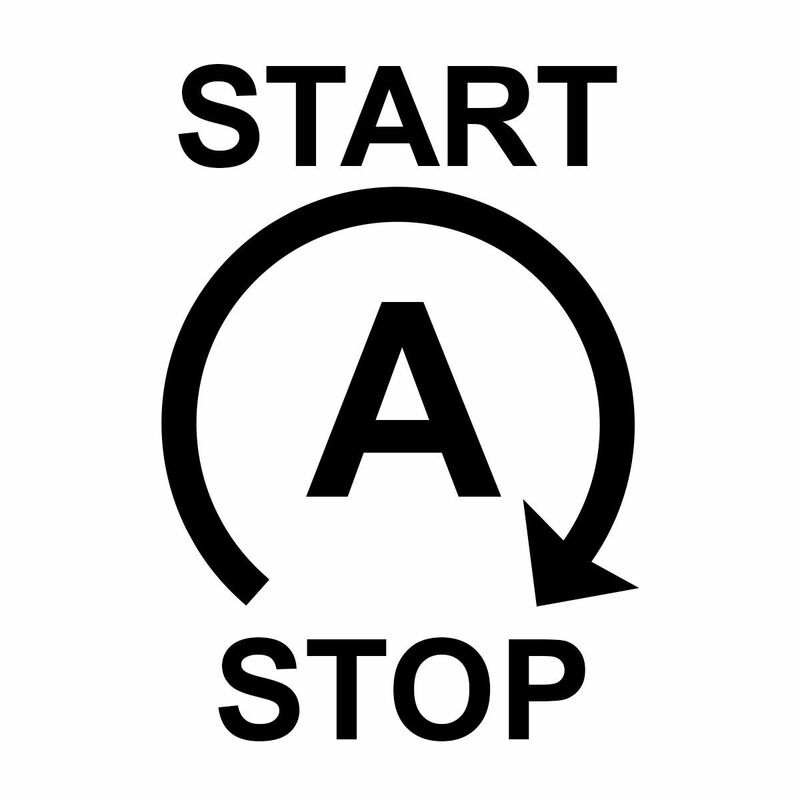 The Start-Stop has rarely worked on my car since I bought it second hand in 2017, even after the dealer did a "special" charge at the last service in October. 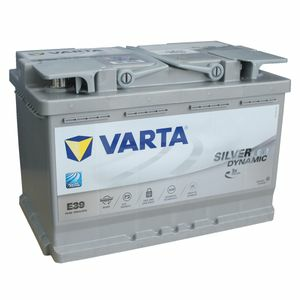 Now after a period of inactivity the original battery (also a Varta) had died so I needed a new battery. 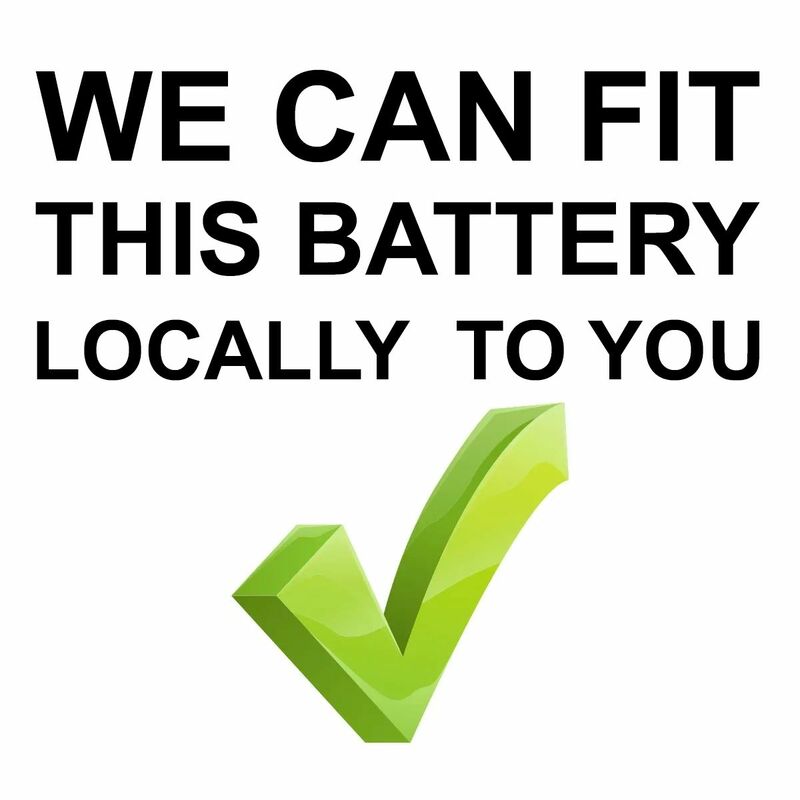 As none of the local garages were insured to install a battery away from their premises (and jump start is a no-go for the stop-start on my car) I cut out the middle man and purchased this battery direct at two thirds the price of anywhere else with delivery the next day. After fitting the car started first time and the stop-start is a revelation, it now works most of the time. I'm extremely pleased with this purchase.